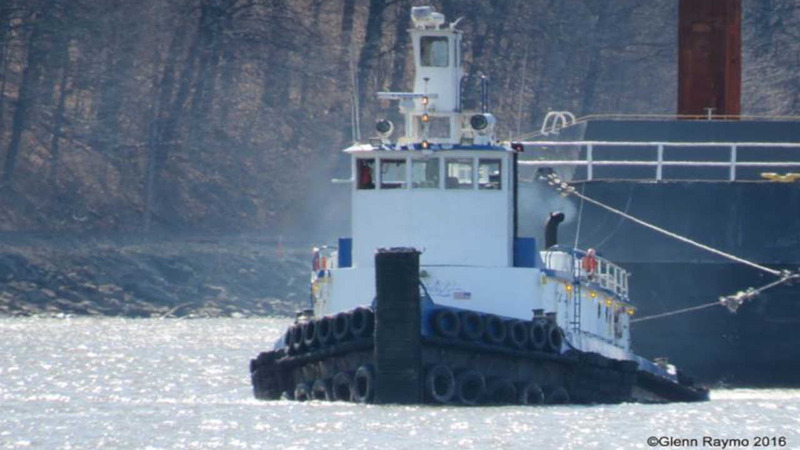 TARRYTOWN, New York (WABC) -- Some heavy-duty help will arrive at the Hudson River this week to recover the tugboat involved in a deadly accident near the Tappan Zee Bridge. The boat called 'Specialist' has sat at the bottom of the Hudson since it crashed into a construction barge. Three crew members aboard the tugboat were killed. One man's body is still inside. A 1,000 ton crane is due to arrive from Virginia at the salvage site late Tuesday or early Wednesday. It is scheduled to lift 'Specialist' to the surface early Thursday morning. The 90-foot tugboat hit a construction barge March 12 where workers are building the new Tappan Zee Bridge. It sank in minutes.